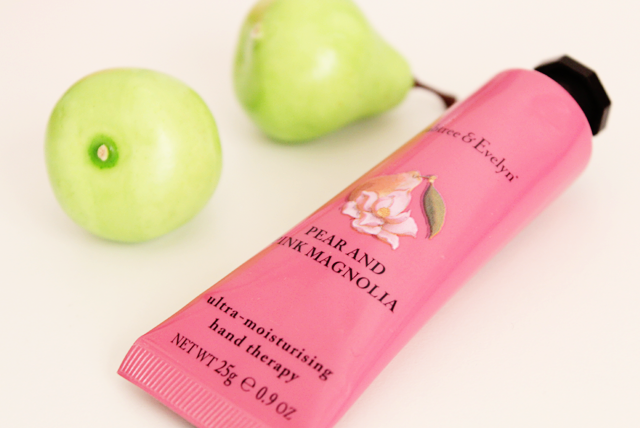 This March, Crabtree & Evelyn is welcoming the brand new Pear and Pink Magnolia collection. 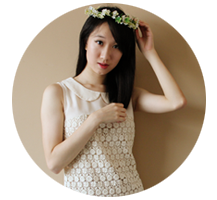 Drenched in baby pink and white, it leaves the scent of delicious fruits and flowers lingering beautifully on your skin. The red pear is loved not only for its crimson blush and delectable taste, but also for its juicy and inviting, perfume-like aroma. When paired with notes of passion fruit and bergamot, this charming pear scent deepens and leaves you wanting more. 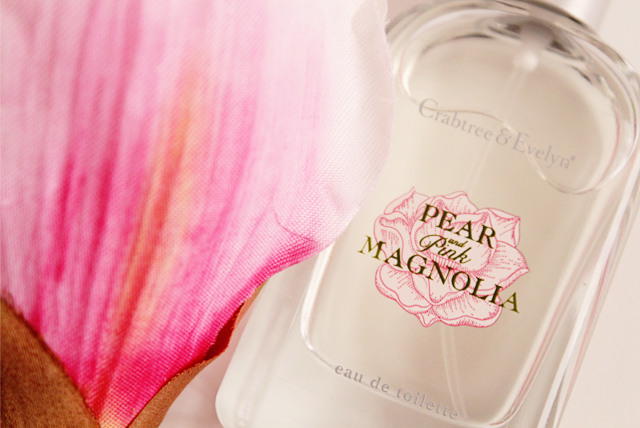 Enhancing its playful elegance is the creamy lemon, floral scent of pink magnolia. And with the addition of jasmine, apricot-scented osmanthus and the violet tones of orris, this harmony of precious notes brings to mind cherished riches of the natural world. The enticing aroma of fresh, juicy pear is blended with the delicate floral notes of pink magnolia, jasmine and osmanthus. This gentle cleansing body wash contains moisturizing glycerine and is soap-free for soft and silky smooth skin. This lightweight moisturizing and conditioning body lotion contains glycerine and panthenol for soft and silky smooth skin. This light, whipped, easily absorbed cream contains moisturizing glycerine and shea butter for soft, silky smooth skin. This intensive conditioning cream leaves hands feeling softer with each use. Formulated with conditioning shea butter and macadamia nut oil to moisturize and soften hands, along with myrrh to help condition cuticles and nails. This vegetable-based soap is fragranced with the enticing aroma of pear blended with the delicate floral notes of pink magnolia, jasmine and osmanthus. Shea and cocoa butter gently moisturize and condition the skin. ATM: Top 3 Zit Zappers! RAMBLINGS: When you are a hurricane.